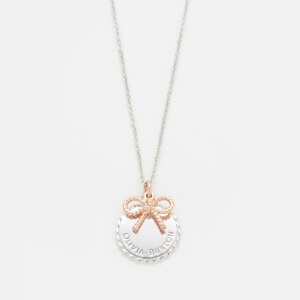 Women’s rose gold ‘3D Bow’ ring from British accessories label, Olivia Burton. 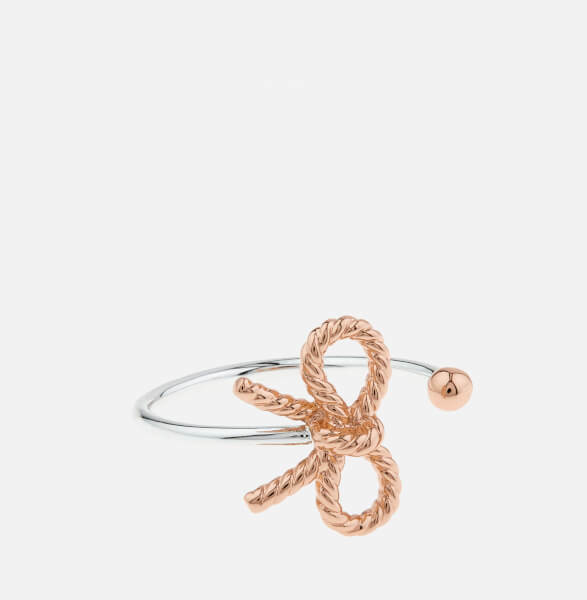 Adorned with a dainty bow embellishment with an intricate rope-detail effect, the 18 karat rose gold plated ring boasts an open-ended design that can be slightly adjusted in size. 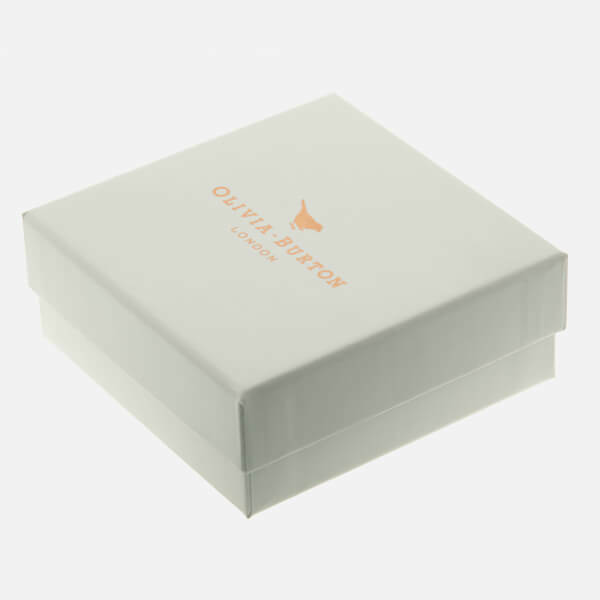 Presented in a soft velvet pouch within a branded box.